Executive Appointment is a specialised recruitment service where organisations engage BDO Recruitment to source highly qualified candidates for critical, senior-level or executive positions (e.g., Managing Director, General Manager, Vice-president, CEO, COO, CFO/FD HR Director). Our team are executive search trained which allows us to liaise successfully with even the most passive of candidates. With our executive search, we will spend time with you from the outset to ensure that there is a clear understanding of the role requirements, so they are documented and agreed on by the key stakeholders. We ensure that communication with our clients is efficient throughout the process and if there are any issues, they are dealt with in an efficient and timely manner. 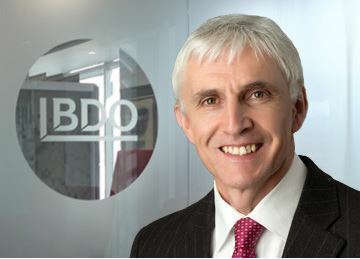 The quality of candidates that BDO can bring to the client based on its market knowledge and our network senior executives. Usually, our executive search process will involve significant initial research using our market maps to allow us to identify the most relevant talent. Our specialised head hunting techniques are designed to create the best possible shortlist for you, delivering the finest quality of candidates that you desire. Understand the opportunities and challenges within your organisation and sector. Use our network to access and speak to all potential candidates who are best positioned to fill the position.